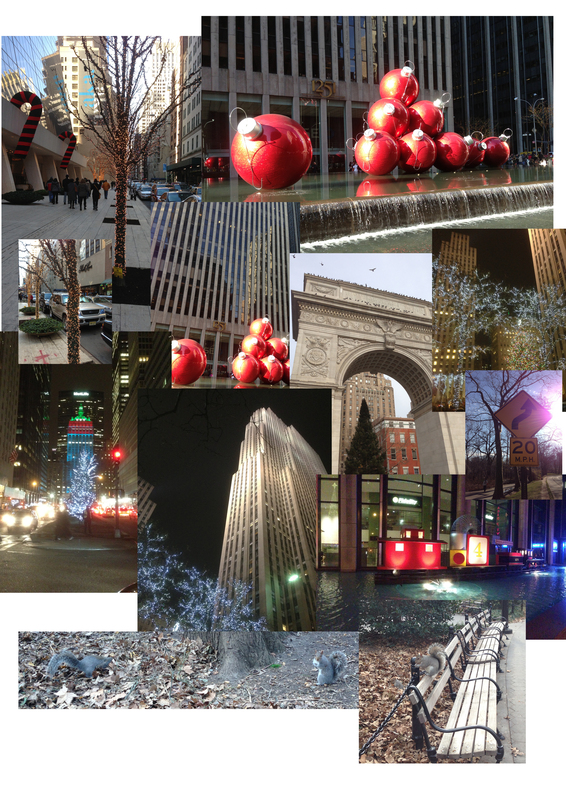 Compte rendu NYC : un 24 Décembre comme les autres. 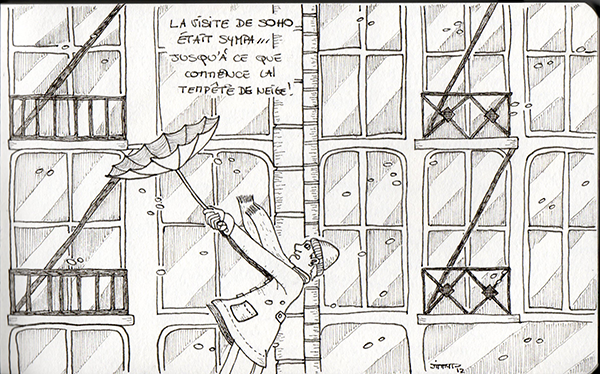 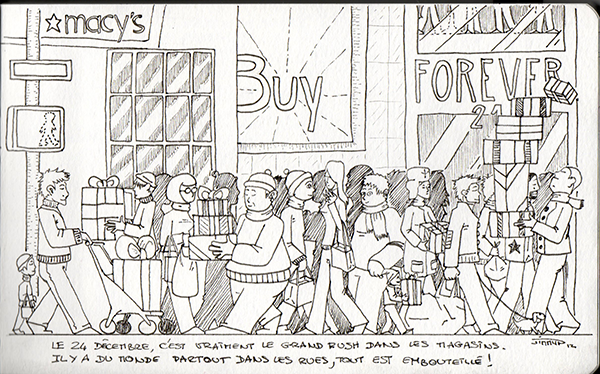 This entry was posted in nyc and tagged artwork, carnet, carnet de voyage, decembre, dessin, draw, drawing, grand, holidays, illus, illustration, impression, jimmy p, new york, noël, noir et blanc, nyc, voyage on January 10, 2013 by jimmyp. 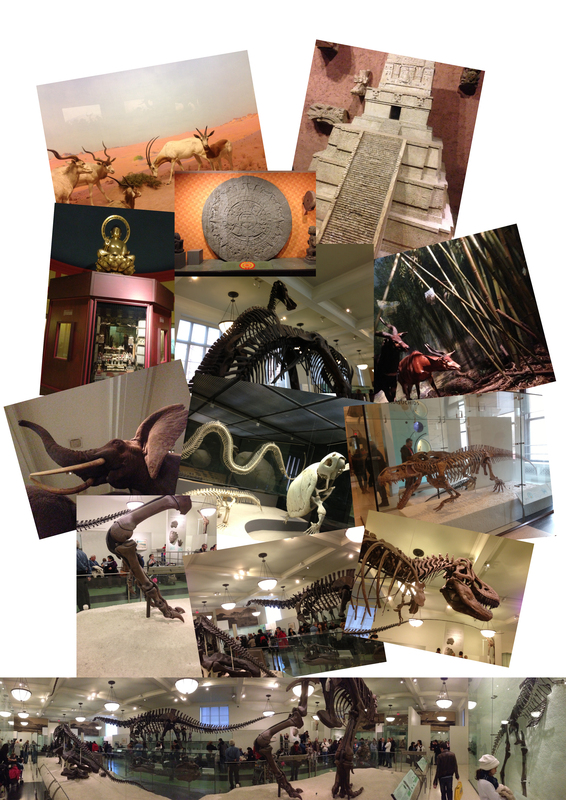 Compte rendu NYC : Dinosaures. 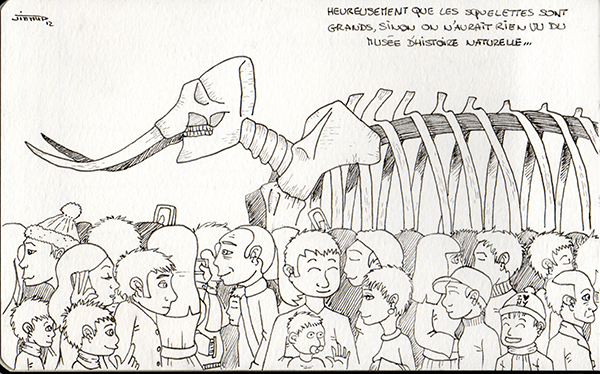 This entry was posted in nyc and tagged artwork, carnet, carnet de voyage, dessin, dinosaures, draw, drawing, grand, holidays, illus, illustration, impression, jimmy p, new york, noir et blanc, nyc, voyage on January 9, 2013 by jimmyp. 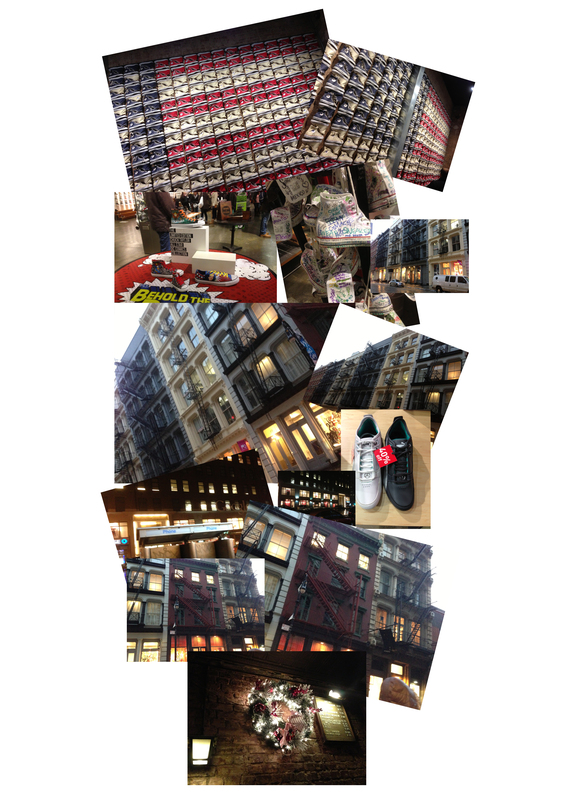 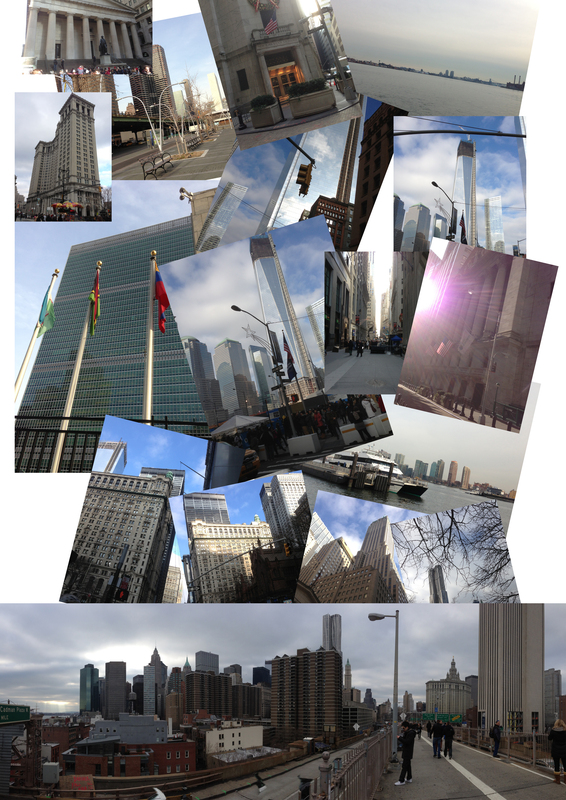 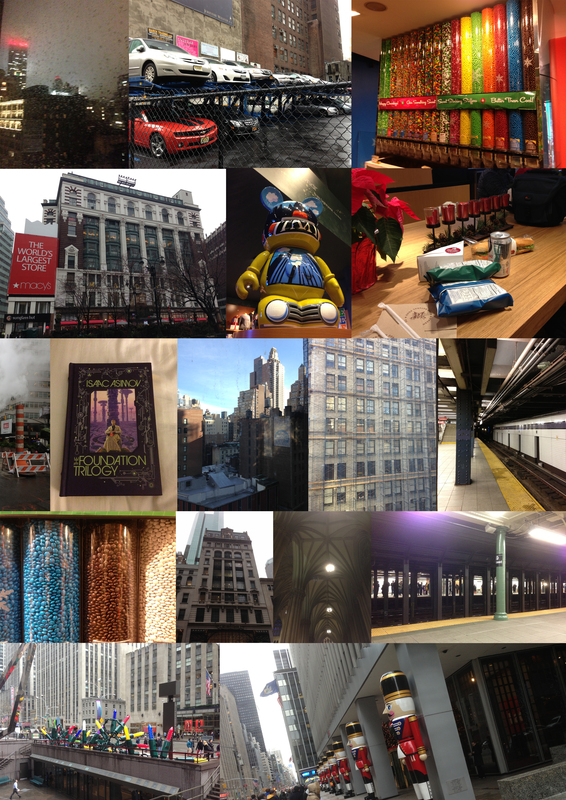 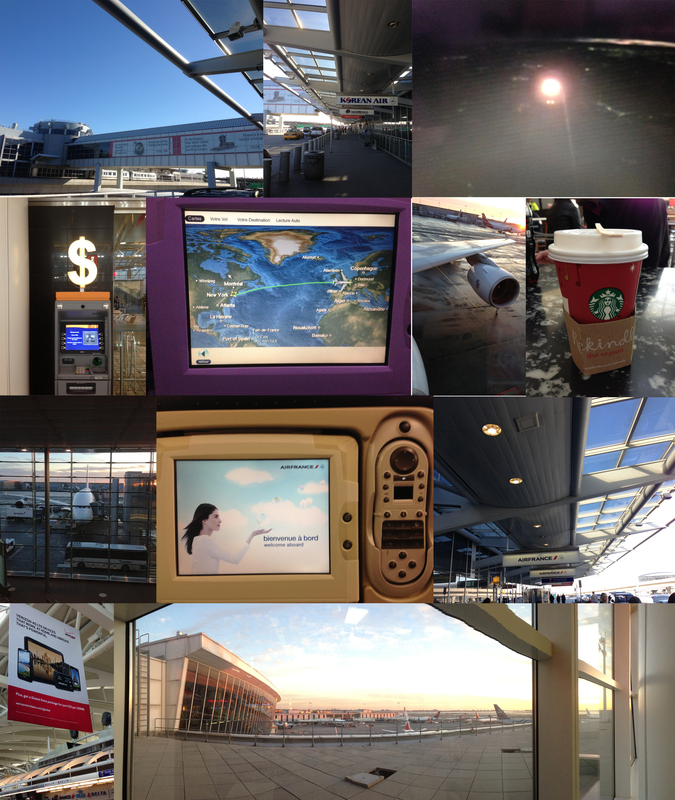 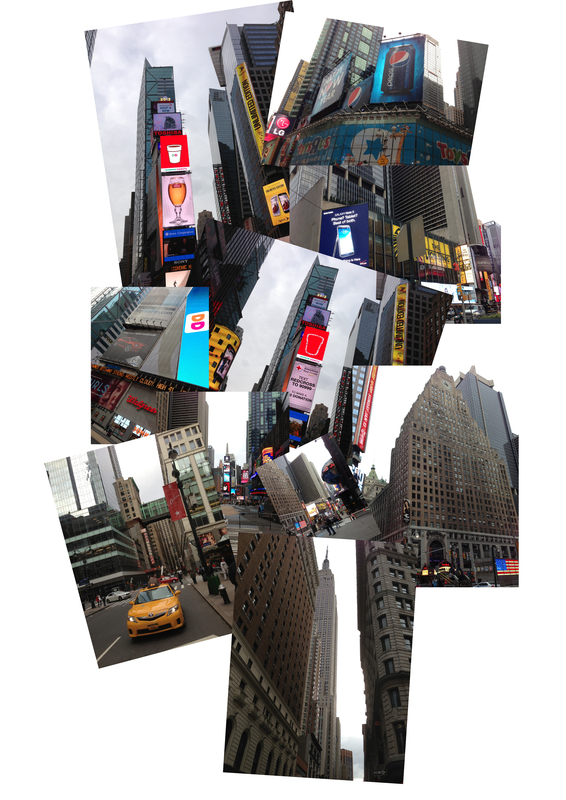 Compte rendu NYC : première impression. 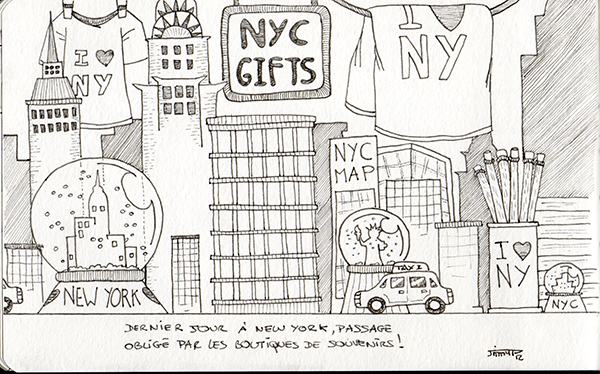 This entry was posted in nyc and tagged artwork, carnet, carnet de voyage, dessin, draw, drawing, fourmis, grand, holidays, illus, illustration, impression, jimmy p, new york, noir et blanc, nyc, voyage on January 8, 2013 by jimmyp. 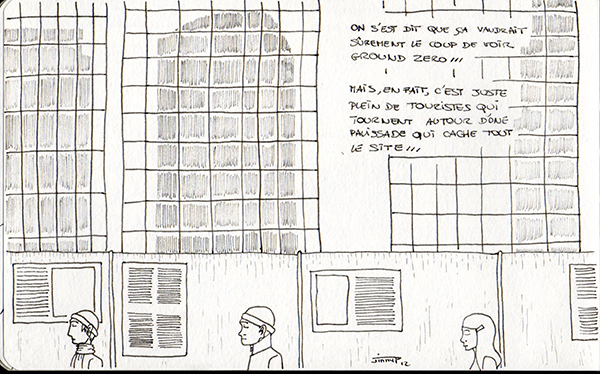 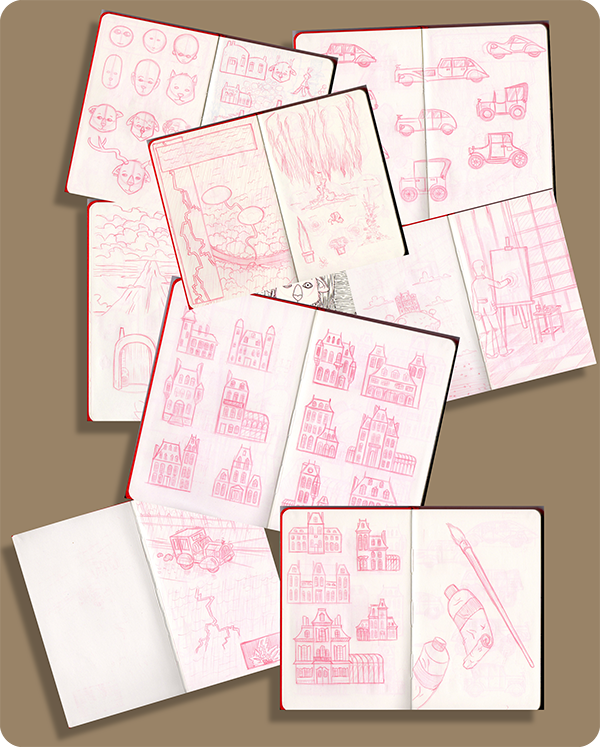 Carnet de croquis / sketches book. 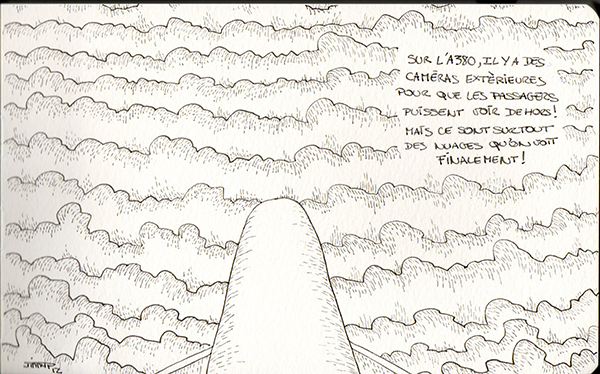 This entry was posted in moleskine and tagged carnet, crayon, croquis, moleskine, sketch, sketches on August 13, 2012 by jimmyp.